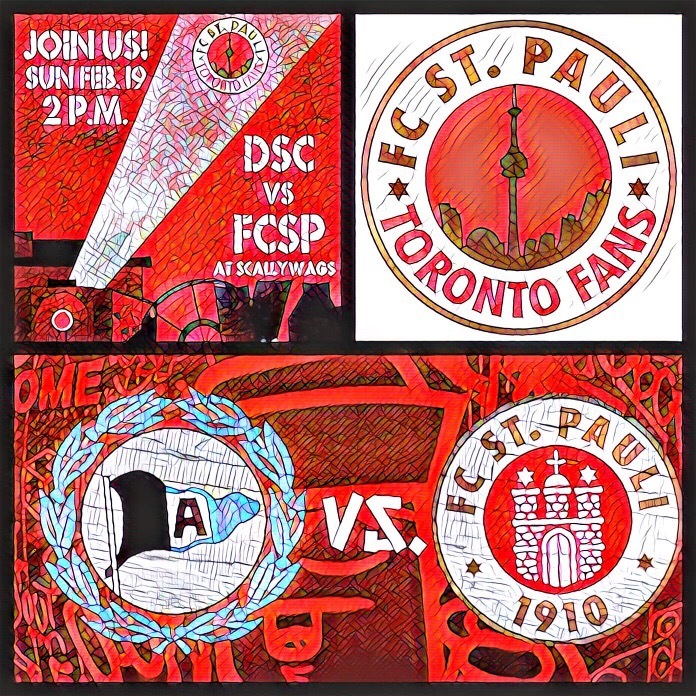 Join us Sunday, Feb. 19 at 2 pm as the Boys in Brown look for three points and a third straight win to vault them further away from relegation. We’ll also show the Dresden Feb. 12 match for those who missed it. Join us at Scallywags Bar!